Trinity Rose Designs: CC Designs October New Release Sneak Peek Day Three! 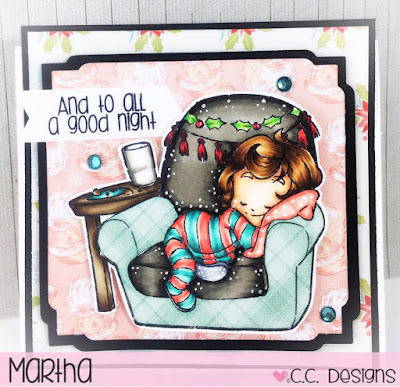 CC Designs October New Release Sneak Peek Day Three! 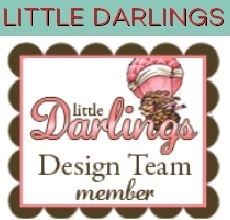 Welcome to the the third day of sneak peeks of our October New Release at CC Designs! Here is my card featuring these new and older CC Designs Products. Isn't she just the sweetest?? I just adore the new Rustic Sugar Line at CC Designs! Please pop back tomorrow for the October New Release Blog Hop! Oh my! This is so adorable! !